Hello lovely friends! I'm so impressed with myself that I'm joining you and my Furniture Refresh friends. I know, that sounds cocky, doesn't it. 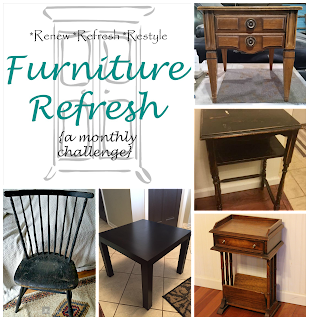 I just mean that things have been so incredibly busy with my new job, going to school, still doing all my regular duties as wife and mother, all while in the midst of the holidays, that I could cram a furniture challenge into my schedule is impressive to me. I've always wondered how mothers work outside the home because being a mother is such an overtime job itself. Now I know that it takes an amazing family with a great deal of love and support to make it work! Now on to the refresh, right? 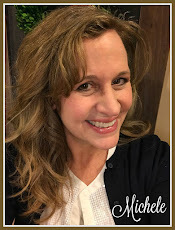 Remember to check out all the amazing afters by visiting my friends at the end of this post, okay? They are so inspiring, you won't want to miss them! 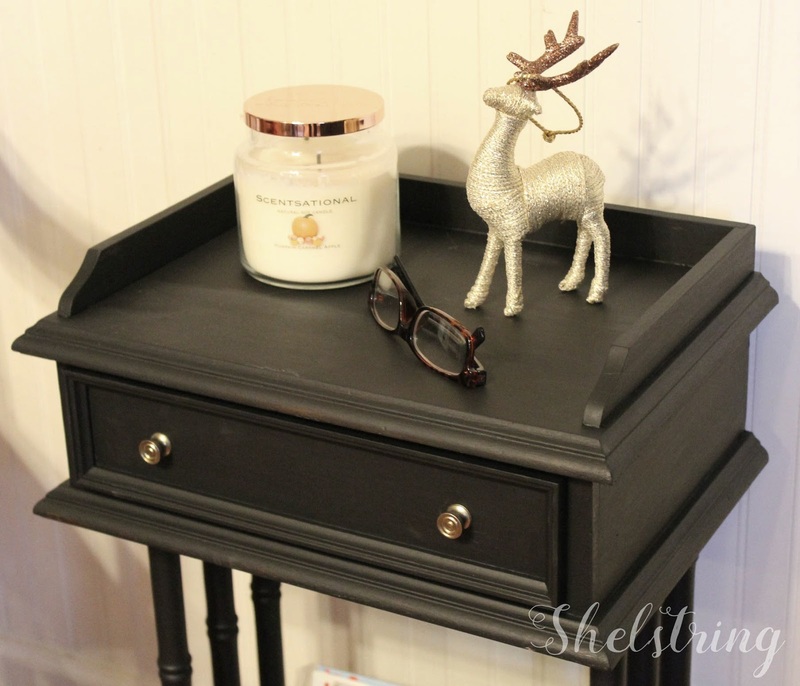 Awhile back I repainted an adorable side table for our bedroom (you can see that refresh by clicking HERE). Though I still love it, it just isn't enough for our needs in the space. It sits next to a recliner chair that my husband uses at the end of each day. He reads magazines, rests/relaxes, puts his feet up, makes calls...you name it, he uses this chair every day. 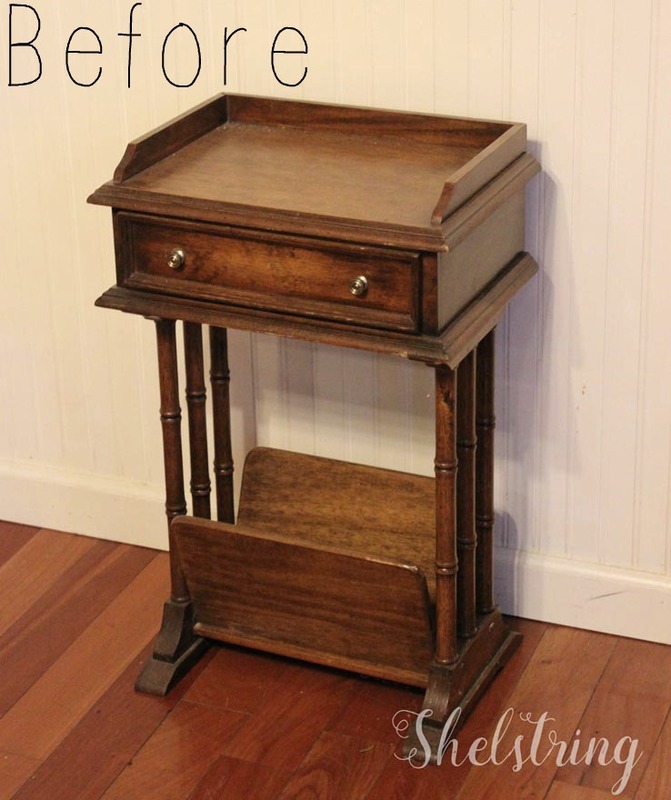 He has never said anything, but I could see that the small cute table just wasn't practical for all his needs. 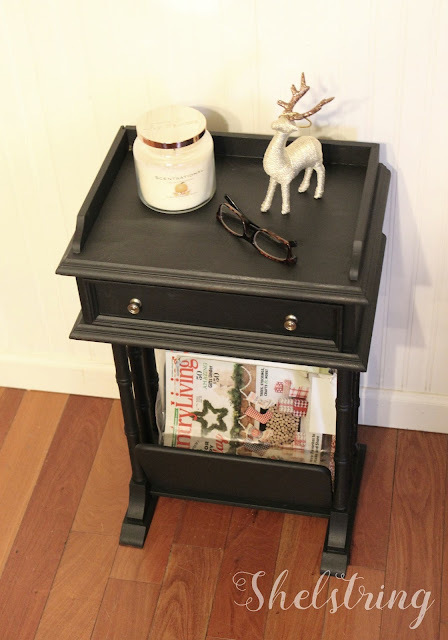 He's been needing something to hold his binders and magazines, a drawer for his reading glasses and notes, and a place to recharge our tablets and phones at the end of the day. I originally bought this little side table after finding it on craigslist. 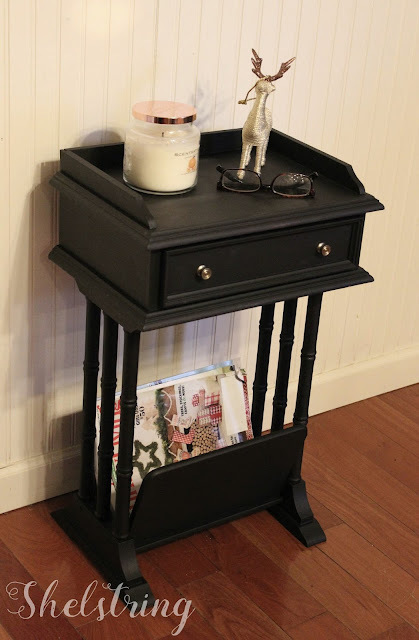 When I first saw the picture, I thought it was bigger and would make a great night stand for our daughter who needed one at the time. When I got to the house to pick it up, it was this little tiny thing. Seriously!? How different things are in real life. Lesson learned...always ask for measurements and don't assume that something is bigger/smaller than you think. Pictures can be decieving...I should know that as a blogger, right? As I passed it in the garage one day, it occured to me that it might just be the perfect solution for the issues in our bedroom. My dresser has become the pile up for binders and magazines. ...I guess I forgot to mention that part. 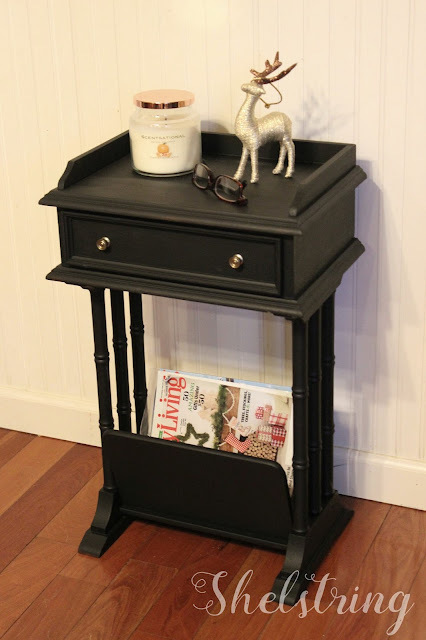 At first I wanted to paint the magazine table white with a base coat of black chalkboard paint. ..so I decided to keep it that way and use my distressed white for another piece. And there you have it! Oh. You're probably wondering why I'm not sharing that sitting area in our bedroom, aren't you? 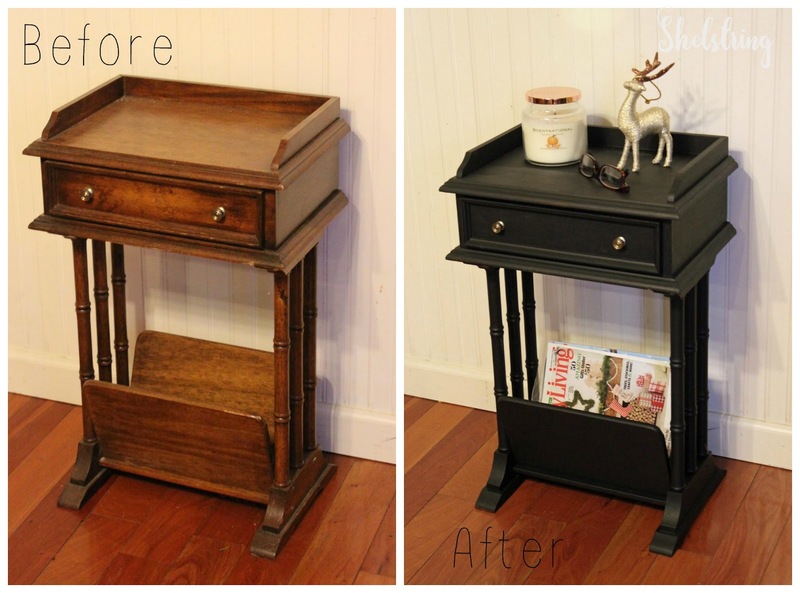 Well, once that chair has become a furniture refresh, I will, but seriously? Trust me that it 's better if we leave it at that for now. you get the idea, right?! 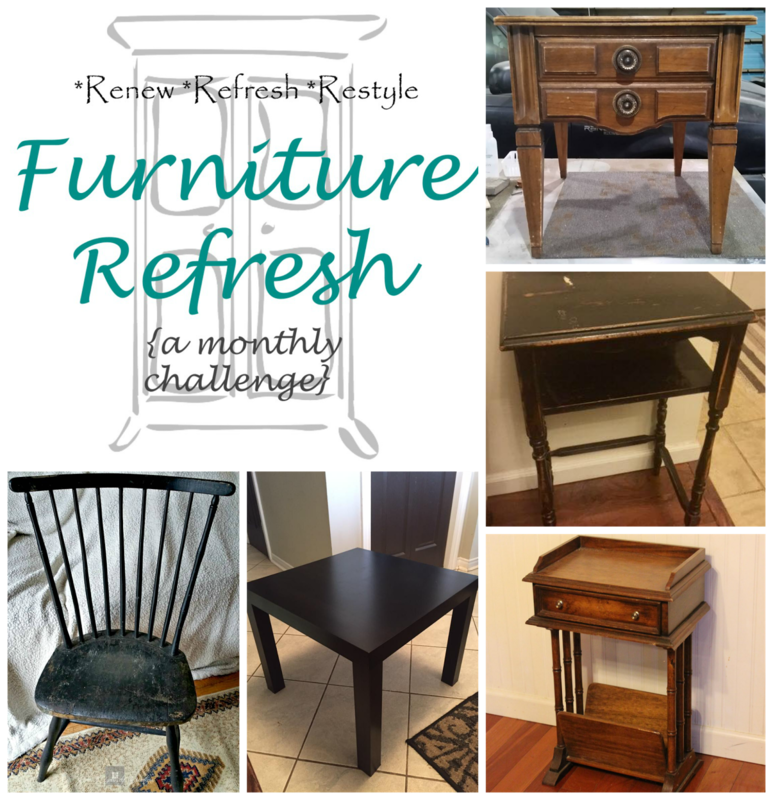 Now it's time to see all my fun friend's furniture refreshes! Click on the links below and enjoy!! 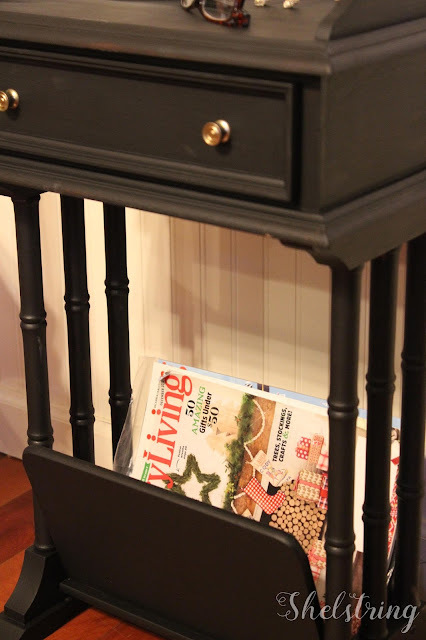 This magazine table is so pretty. I love the black colour and it looks so chic. Well done. Amazing Michele. What a great re love of this piece.